SEOUL (Bloomberg) -- Hyundai Motor Co. is considering developing its own computer chips and sensors used in autonomous driving to gain fuller control over components seen as being crucial to future development of cars. South Korea’s largest carmaker currently buys parts for autonomous driving-related technologies from affiliates and other suppliers, Kim Dae Sung, director at the automaker’s automotive control system development group, said at a forum in Seoul on Tuesday, without naming the companies. Hyundai expects fully self-driving cars to be available in 2030 and has completed the development of technology for partial automation, he said. The company is currently in the development phase of cars with a high degree of automation, he said. Most major carmakers are working on autonomous driving and related technologies that help improve safety, from keeping cars in lanes to avoiding collisions with the use of radar sensors. The average car had $333 worth of chip content as of 2014, an increase of 11 percent in the past four years, according to Bloomberg Intelligence. 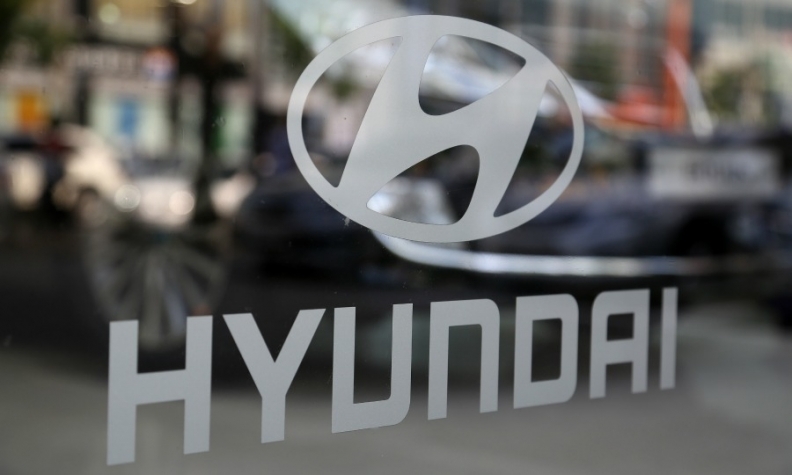 Hyundai’s biggest car parts supplier is affiliate Hyundai Mobis Co.